The Lake Oswego Transitional Shelter Ministry (LOTSM) sprang from meetings called by Our Savior's Lutheran Church beginning in 1986 when representatives of several churches in Lake Oswego began discussing homelessness and how best to help and support those in need. 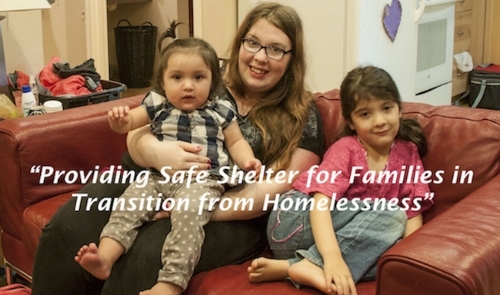 Two years of research suggested that the greatest need was for transitional housing options. LOTSM operates two apartments right in our community, providing families transitioning from homelessness the safety and shelter of a temporary home where they receive support and services needed to return to self sufficiency. All services offered by the ministry have been offered at no cost. The shelter ministry employs no staff and is operated entirely by volunteers recruited from sponsoring churches, along with a handful of at-large specialists. A portion of the proceeds from this year's Oliphant will go toward a new computer and printer for one of the apartment units. This allows children to do assignments for school and the parents to look and apply for jobs online. Small but significant steps towards transitioning back to a normal life. Lake Oswego Meals on Wheels is the only meal program for Lake Oswego seniors and persons with disabilities. 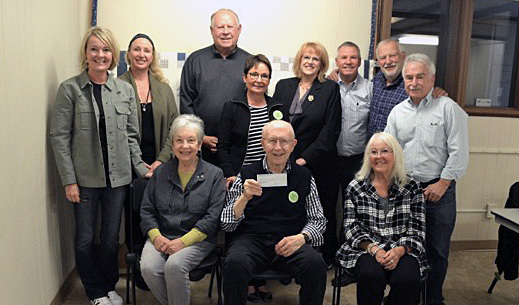 The Lake Oswego Meals on Wheels Board, a 501 (c) 3 non-profit organization, raises funds for local recipients when people cannot afford to donate toward the cost of their meal. One in four Meals on Wheels recipients cannot afford to donate to the cost of their food. Nearly 100% of what this Board raises goes back to assist the direct costs of the program. In 2015 over 18,000 meals were served or delivered to Lake Oswego residents. MIGA, the Mobility Impaired Golf Association is a 501C3 nonprofit organization founded in 2006 who's work and mission introduces special need children and young adults to the game of golf. 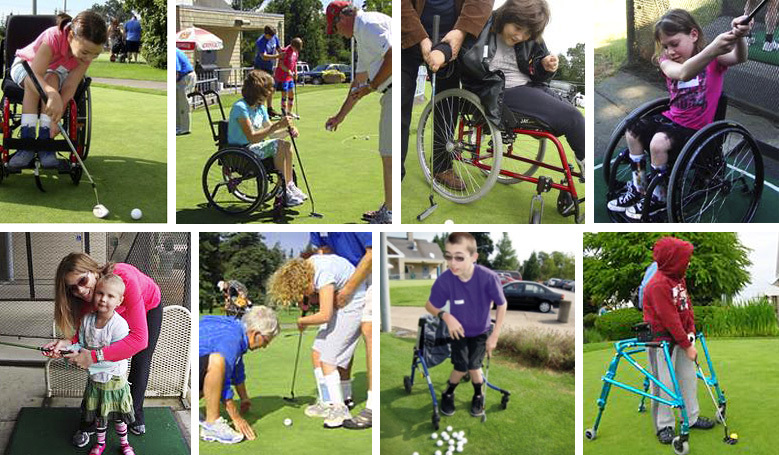 Our program takes place at Lake Oswego Public Golf Course where we host introduction to golf seminars, golf clinics, private and group lessons along golf social events throughout the year, free of charge, achieving measures of physical rehabilitation and positive mental health for underserved youth with disabilities. All funds will be used for program expenses following Oliphant Tournament which includes the purchase of golf clubs, bags, balls, course and range fees for youth with disabilities in our program. Funds will also be appropriated for our golf social events which includes our annual Halloween Spooktacular, Thanksgiving Turkey Shoot and year end annual Shriners Hospital and MIGA Christmas Buffet with Santa which is held at Our Lady of the Lake Catholic Church. Lake Oswego Public Golf Course is one of Lake Oswego's little treasures the the home of the Oliphant Community Golf Tournament. The course is a City owned 18-hole Par-3 facility with holes ranging from 74-179 yards. The hillside layout offers beautifully kept, small, contoured greens with Lost Dog Creek passing among fir, cedar, and maple trees through the back nine. Challenges await better players while the short yardage provides a perfect learning environment for beginner and intermediate golfers.